UPDATED: Click here to read official version of #CuresNow bill passed by the House on Wednesday. Look for section 2062. The 21st Century Cures Act, a medical research and innovation bill (also known as #CuresNow) is a matter of fierce debate—throughout the country and within the Lyme community. 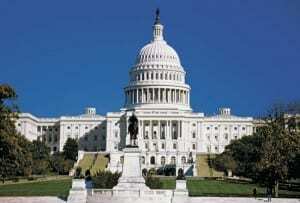 An amended version passed in the House November 30, and the Senate is expected to vote on it next week. The whole thing is something like 1000 pages long, with a couple of pages that address tick-borne diseases. I’m only going to talk about the TBD portion of it in this blog. It’s important to understand some context. For years, the Lyme community has worked for legislation on the federal level, only to have it shot down by various factions each session. In 2015, New York Congressman Chris Gibson managed to have Lyme language included in the version of #CuresNow that overwhelmingly passed the House last year. But nothing happened in the Senate. This month’s “lame duck” session of Congress is the last chance for #CuresNow. 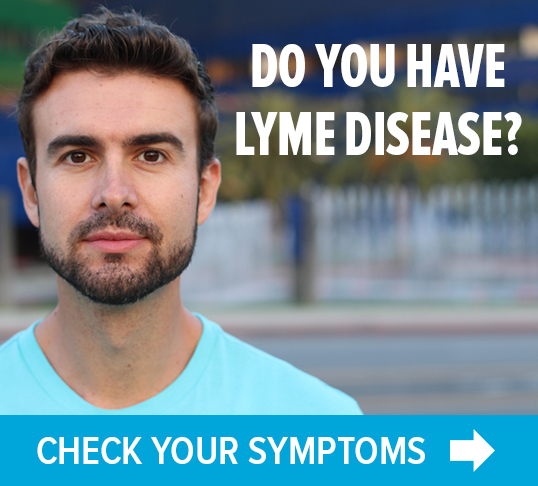 If it doesn’t pass this month, it’s back to the drawing board for everybody—not just the Lyme community. Then, over the recent Thanksgiving holiday weekend, we learned that the Senate was willing to take up #CuresNow only IF the House first accepted certain amendments in the lengthy document. Guess what? Tucked inside some of those amendments was the evisceration of the section on Lyme disease. It didn’t disappear. Rather, it was turned into something that the Lyme community would abhor. For example, Gibson’s version had provided a mechanism for Lyme patients, their doctors, and researchers to have input into federal policymaking for Lyme disease. (Something allowed for most diseases, but never for Lyme and other TBD.) The new version excised that, replacing with language that made things worse–not better–for the Lyme community. By Sunday night, November 27, a hastily convened group of Lyme advocates held a conference phone call to figure out what if anything we could do to salvage the situation. At the time, it seemed like trying to get Congress to drop the TBD section completely was our only hope. Some of you may have received messages asking you to implore Congress to exactly that. However, it turned out that dropping the language was completely out of the question at that point. That was a simple fact. However, rather than just rolling over and playing dead, the community coalesced around an amazing lobbying effort headed up by Pat Smith of the Lyme Disease Association. Click here to read her account of turning that situation around. Without Pat Smith’s extraordinary efforts in a short period of time, with support and assistance from a host of others—both inside and outside the halls of Congress—the Lyme community would have been stuck with a really bad version of the bill. I encourage you to watch Congressman Chris Smith’s comments to the House before yesterday’s vote. The House vote was 392-26. Senate action is expected next week. USE VOTER VOICE TO CONTACT YOUR SENATORS NOW. 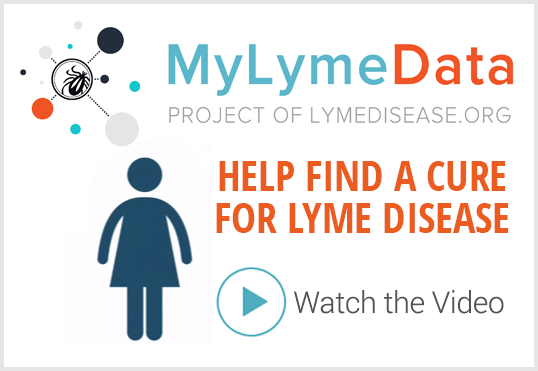 We have to have more research and quality treatments for the many chronic Lyme Disease sufferers. I would hope that the people doing the protocols would themselves experience the devastating affects. I don’t wish ill on anyone, but they have to know. I myself have fought for seven years, alot of it in pain, with burgdorferei, borrella, babesia and pneumonia, and have spent over $20,000, spent down. Because of the absence of regulation and information there are very few informed and quality doctors. A patient who is sick isn’t going to travel hundreds of miles. Thank you, Pat Smith and all others involved for your herculean efforts in getting this important legislation passed. Thanks to those who made this happen. The people who didn’t want this to happen will keep trying to prevent it from being useful–one way or another, so this will have to be watched closely from now on, after it is passed and signed. We know the IDSA circumvented having real patient input in their guidelines revision process, found a ringer and won’t even tell anyone who it is. So this kind of thing can happen again. Got to watch them like a hawk and have allies in Congress that can go after them when they try to avoid including us. And then watch the NIH and CDC when they try to keep on doing business as usual, giving us the shaft. Some people in the lyme community have said we should not be involved at all in the cures bill because it has a lot of bad stuff in it. If it took us years to get this far, what possible effect would abstaining on our part have on those bad things…..none at all. We were supposed to wait for a perfect and pure bill? We did that for years and it didn’t happen. So, this is at least will be one good thing in a bill that was going to pass and get signed anyway. Many thanks to Pat Smith, Lorraine’s leadership and to groups who helped spread the word so that our combined efforts got this done.